Basic research is an extremely critical component for advancing tomorrow’s energy solutions. Basic research involves the very early stage research activities in which industry is commonly not yet willing to invest because of the uncertainty and high risk. Basic research can support a broad range of critical energy initiatives, such as providing the foundation for new energy technologies that are more economical and environmentally friendly; developing new analytical techniques and new equipment to improve system understanding, efficiency, and design; and developing the experience and expertise necessary to rapidly respond to and get ahead of new issues as quickly as possible. With a world-class staff of scientists, engineers, and support personnel, the Energy & Environmental Research Center (EERC) has been extremely successful in advancing applied research to serve the needs of industry, state, and federal organizations. 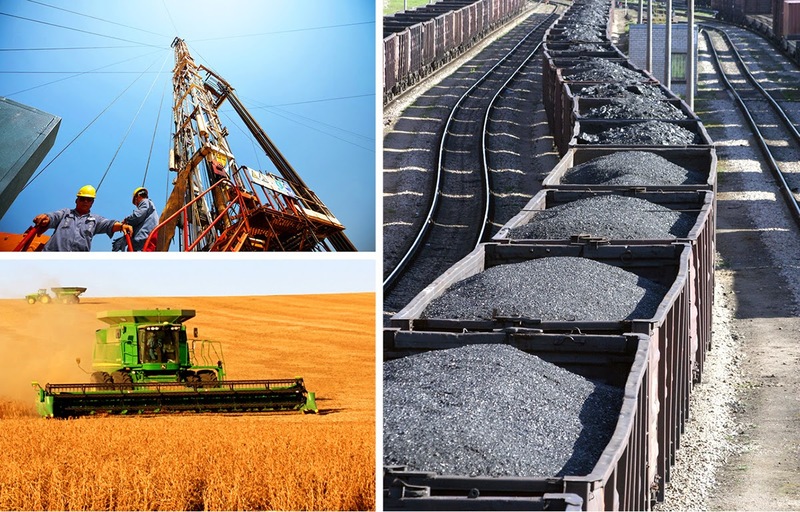 The EERC has routinely worked with a wide variety of entities, including the oil and gas industry, the lignite industry, agricultural producers and processors, the wind industry, municipalities, and regional manufacturers. However, it must be understood that applied research, funded in part or wholly by industry, is commonly only made possible because of earlier basic research activities. Unfortunately, federal funding available for basic research has declined significantly over the last 5 years, especially with the loss of federal earmarks focused on strategic, critical, forward-thinking programs. Because of its experience, the EERC knows how investments in research at the earliest stages of development can lead to tremendous economic and environmental successes. For example, starting with a small basic research program, the EERC developed and patented a mercury control technology which currently includes over 35 patents and pending patents. The path from concept to commercial product requires many forms of investment and development. In order to develop new mercury control strategies, the EERC first had to develop new analytical techniques to measure mercury. It then needed to do fundamental studies to understand the complex chemical transformations that mercury goes through within a power plant and the atmosphere. Once this process was understood, only then could technologies emerge that led to full-scale demonstrations throughout the United States. What started as a relatively small basic research program grew into a large applied research program of tens of millions of dollars in federal and industry funding. The technology is now licensed to a North Dakota entity that has over 15 power plants currently contracted for commercial deployment. This EERC-developed technology has the ability to capture over 90% of the mercury from coal-fired power plants and save each utility millions of dollars a year compared to competing technologies. Basic research funding was a very small portion of the overall funding necessary to move this technology to market; however, it was arguably the most important funding. For North Dakota’s future, basic research holds the key to unlocking the potentially colossal synergy between the lignite and oil and gas industries. The EERC is working to develop both the ways in which lignite power plants can produce low-cost electricity and capture the CO2 and, at the same time, the way CO2 can become a valuable tool for enhanced oil recovery in the Bakken. North Dakota has the second-largest known reserves of lignite in the world (behind only Australia). It is estimated that the state’s reserves will last more than 835 years at the current rate of consumption. Despite these tremendous reserves, the long-range outlook for lignite use is in question because of regulatory uncertainty, especially regarding CO2emissions. At the same time, demand for electricity is expected to increase 3 GWe over current production by 2032 based on needs largely related to oil and gas production. The Bakken petroleum system is conservatively estimated to hold 300 billion barrels of oil. With current production methods, recovery factors are estimated at 3%–10%. The EERC is working to develop methods that will significantly increase that recovery factor. How much of the generated oil is recoverable remains to be determined, but even an increase of 1% in the recovery would produce as many 3 billion barrels of additional oil. In addition, the Bakken is an unconventional resource that requires an unconventional approach to tap its full potential. To date, a limited set of laboratory experiments and detailed characterization of the Bakken petroleum system have yielded promising results at the EERC. It is essential that the EERC build its basic research programs to go along with its tremendous applied research portfolio. How/where that funding is secured is currently unknown; however, what is certain is its necessity in fostering future energy development throughout North Dakota and the United States. Next-generation coal facility(ies) being built in the state of North Dakota. Recoverable oil from the Bakken growing by 100%, 200%, 300%, or more, with a smaller environmental footprint. Existing power plants in North Dakota continuing to produce economical, reliable, and environmentally responsible electricity. Cost-effective and reliable renewable technologies that can be integrated into existing infrastructure. Continued availability of low-cost energy for sustaining North Dakota’s agricultural industry while increasing local fertilizer production, growing the production of biofuels and the utilization of agricultural residues. The demand for power in North Dakota is ever increasing. It is estimated that 2.5 gigawatts (GW) of additional electricity will be required for power in North Dakota by the year 2032. This poses a critical question: Will carbon capture technologies play a role in meeting that demand? The answer is yes, if all of the regional benefits are considered. In North Dakota, coal is a widely used and abundant resource that will continue to supply affordable, environmentally sound energy to the state and beyond. North Dakota’s average electric rates are among the lowest in the United States, and more than 28,000 jobs in the state are due to the lignite industry. Not only is coal one of the lowest-cost options for power, it could also give the state a competitive advantage for the production of additional oil by providing CO2for enhanced oil recovery (EOR). So what opportunities does carbon capture offer industry in North Dakota? When carbon capture in the power generation sector is discussed, it must be discussed as an entire process: CO2 capture, utilization, and storage (CCUS). It is important to investigate this in terms of current power plant technology, the available options for transporting the CO2 and, finally, the options for storage and use of the captured CO2. In addition, the cost of each factor must be taken into consideration, as they will ultimately affect the cost of electricity in a carbon-managed power production world. Development of economically feasible carbon capture technology presents one of the biggest challenges to the fossil energy industry in the 21st century. New concepts and ideas are being generated each year. Many existing technologies are capable of capturing carbon from coal-fired power plants, but most are still too expensive and inefficient, and the long-term effects on technology performance and balance of plant operations are not understood. Further development and evaluation of these and new technologies are critical steps toward economical carbon capture. At this time, most capture concepts are not ready for full-scale deployment. Today’s most deployable technologies rely on either solvents or sorbents to capture the CO2 from the flue gas stream, while coal gasification can also employ membranes for CO2separation. The integration of such technologies is anticipated to reduce the plant’s electricity output by as much as 35%. In fact, some smaller plants could shut down, as the cost of additional emission control, CO2 capture integration, and the energy penalty would be too great to overcome. This is why the U.S. Department of Energy (DOE) is committed to developing technologies to improve this situation. According to DOE, the wholesale cost of electricity could increase by 80% as a result of the projected cost of CO2 capture at $60 per metric ton. DOE has set a goal for second-generation technology to drop the cost of CO2 capture below $40 per metric ton by 2025. It is all part of a DOE-sponsored program to address the issues facing commercially viable carbon capture. The Energy & Environmental Research Center (EERC) at the University of North Dakota is also working to address these challenges. The Partnership for CO2 Capture (PCO2C) Program is evaluating several CO2 capture technologies that are among the most advanced systems under development. PCO2C was developed with the overall goal of advancing the state of CO2capture by evaluating and demonstrating those technologies with the best commercial viability for utility applications. In performing pilot-scale testing of these systems, PCO2C identifies the strengths and weaknesses of each technology to allow for enhanced performance and decreased costs for future applications. What does this mean for North Dakota? In North Dakota alone, it is projected that an additional 2 to 3 GW of electrical energy will be required within the next two decades. As more and more technologies are advanced and demonstrated to cost-effectively capture CO2, current emission control technologies will be updated to accommodate those technologies. This will lead directly to the creation of additional coal industry-related jobs, as utilities are able to keep utilizing secure, low-cost fuel for power while progressing toward near-zero emissions. But beyond that is the incredible opportunity for the use of the captured CO2 in the oil and gas industry. Current demand for CO2 for EOR shows tremendous promise, with as much as 1 billion tons of CO2 demand for conventional EOR in the extended region and between 2 and 3.2 billion tons of potential demand for CO2in the Bakken, leading to a potential of 4–7 billion barrels of North Dakota oil produced through EOR. CO2 EOR involves injecting CO2 into an oil reservoir whereupon it mixes with the oil, creating a mixture of oil and CO2, freeing the oil from the rock, and driving additional oil to producing wells. CO2-based EOR is important in that it extends the life of existing oil fields. The expansion of the EOR industry is seriously dependent on the availability of CO2 to inject. With coal plants and other industrial facilities seeking to find a home for their emitted CO2, it becomes a matter of CO2 capture technology, economics, and mutual trust to develop joint ventures between these two industries that are so critical to America’s future and provide a transition to next-generation energy technology. This fosters yet another huge advantage for North Dakota’s energy industry. In addition, the emission reduction potential and sequestration associated with EOR is immense, and revenues from the oil produced partially offset the cost to the public and, ultimately, accelerate more widespread deployment of CCS in North Dakota. With the growing energy and carbon management concerns in North America, the contributions of CO2EOR need to be placed front and center to help drive technology improvements and reduce costs. 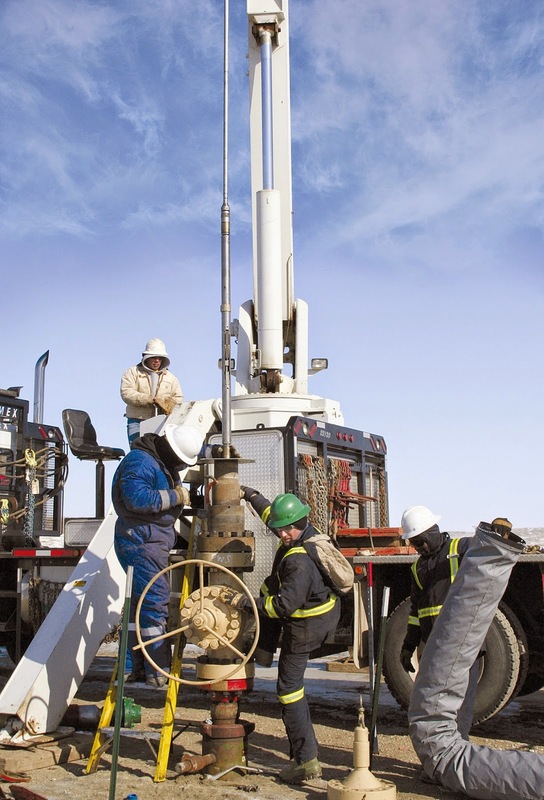 An additional 30 years or more of life in the Bakken can be gained by CO2-based EOR. This provides valuable employment, reduces the need to develop other new fields, and greatly enhances our North American oil supply while, at the same time, benefits the entire nation through a secure infrastructure anchored in North Dakota. Dr. Lu Jin is a Research Engineer in the Reservoir Engineering Group at the EERC, where he uses oil and gas industry simulation software to develop geophysical models of the subsurface and run dynamic simulations to determine the long-term fate of produced/injected fluids, including hydrocarbons, CO2, and brine. oil–water interactions, transition-zone development, and residual oil distribution identification. He has authored and coauthored numerous professional publications. 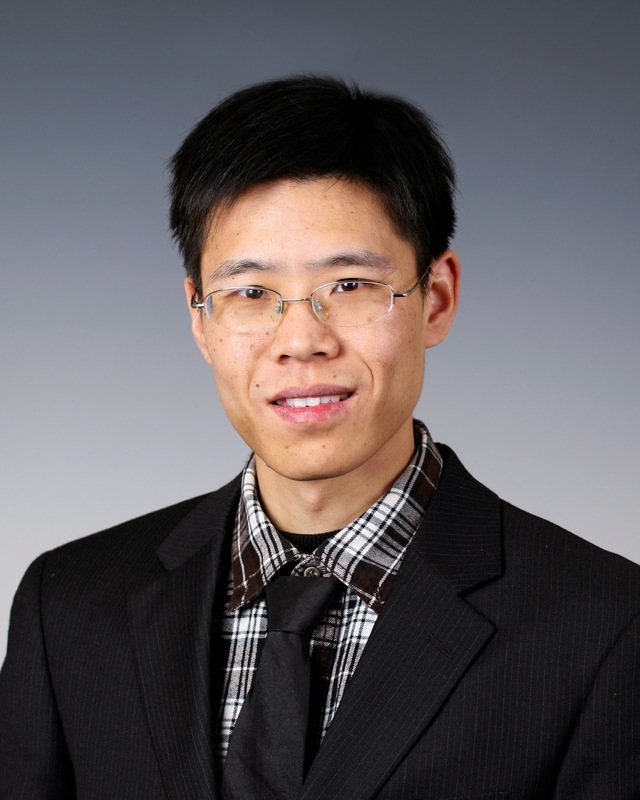 Before joining the EERC, Dr. Jin worked as a Reservoir Consultant for a joint industrial program at Louisiana State University (LSU) and a Reservoir Engineer at InPetro Technologies, Inc., in Houston, where he successfully completed various research and field implementation projects for both international and independent oil companies. He has extensive research experience in fluids flow in microporous structures and modeling phenomena of capillarity, adsorption, dispersion, etc., in both conventional and unconventional reservoirs. Jin holds Ph.D. and M.S. degrees in Petroleum Engineering from LSU and a B.S. degree in Petroleum Engineering from Northeast Petroleum University in Daqing, China. “When I applied to go to college, I did not know much about majors, but I knew that energy is always important to society, so I chose petroleum engineering as my major,” said Jin. Jin, who is from Zhejiang Province in southeastern China, is married and looking forward to starting a family. His favorite hobby outside of his work interests is table tennis, and he looks forward to meeting others on campus or in the city who play. Director of the University of North Dakota Energy & Environmental Research Center (EERC) Tom Erickson has named Erin O’Leary as Associate Director for Business and Operations. O’Leary had been serving as Interim Associate Director since July 2014, after Erickson was named Director of the EERC. Prior to this position, O'Leary served as Deputy Associate Director for Business. In her new position, O’Leary oversees the financial and operational activities of the Center, including Contracts, Accounting, Procurement, Travel, Resource Management, Computer Systems, Programming, Quality Assurance, Safety, Facilities, and Operations. O’Leary began her career at the EERC in 1989 as a Research Technician for the Combustion Studies group. She later became Manager of the Research Information Systems group, then Senior Research Manager, and finally the Deputy Associate Director for Business. 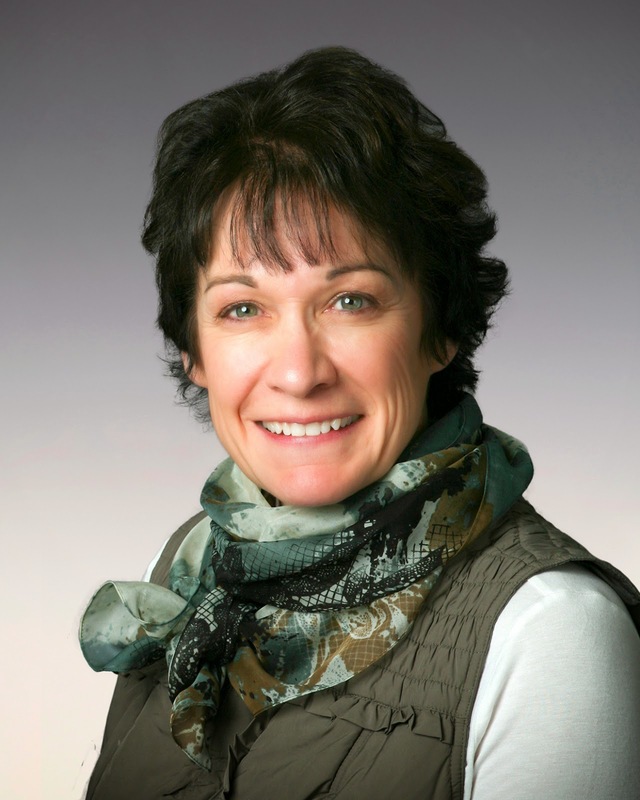 O'Leary received her Master's of Business Administration and Master's of Management degrees from the University of Mary and a Bachelor of Arts degree in Business Administration from the University of North Dakota.